What Does 1 Peter 5:1 Mean? Compassionate Christian conduct, a humble Christ-like attitude, godly and gracious service and a childlike faith, that finds its strength in the Lord, when faced with suffering and pain, brings Peter to the point in his epistle.. where he charged Church elders with new, and important responsibilities - Therefore, I exhort the elders among you, as your fellow elder, and witness of the sufferings of Christ. 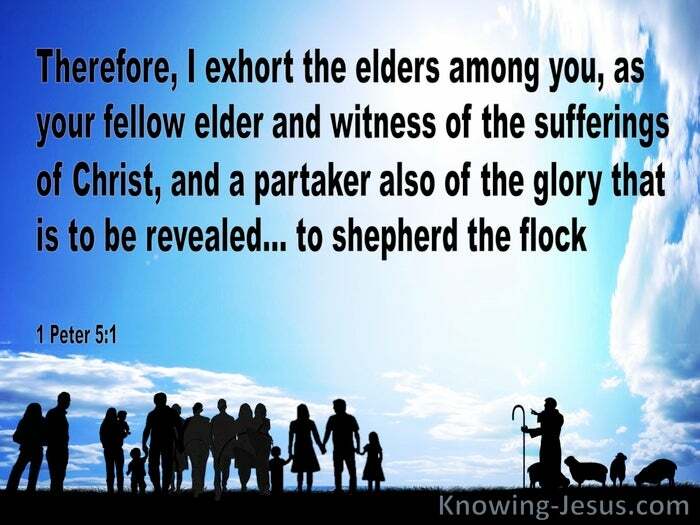 I appeal to you elders, as a partaker also of the glory that is to be revealed - to shepherd the flock of God among you. Because of their new birth and position in Christ, their future inheritance, their identification with Christ's holiness and their Christian standing in the community, these elders in the Church are exhorted by Peter, to take care for their brothers and sisters in Christ, and to shepherd the people of God. Peter was one of Christ's chosen apostles who was naturally an authority figure in the early Church, but he was also one who denied His Lord three times and yet three times, he was called by Jesus to Feed My sheep - to care for the flock of God and to provide for the little lambs that needed nurturing, nourishment, encouragement and training. Peter was one who had himself, followed the true Shepherd of Israel, and had heard Christ proclaim -I am the good Shepherd, Who laid down His life for the sheep. 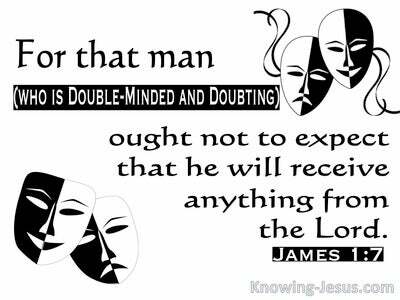 Peter was also aware that false teachers had surreptitiously infiltrated the Church of God, and knew how important sound doctrine and correct interpretation of scripture was. Peter knew how needful it was for the flock of God to be correctly fed and nurtured - for he himself had been nurtured, nourished, trained and encouraged by his heavenly Master. And as the time for his departure drew ever closer, Peter was ensuring that those that had grown in grace and matured in the faith, were equipped to continue Christ's ministry of reconciliation, and to care for the flock of God - and so he spoke directly to the elders of the Church, with specific instructions - to feed and care for the flock of God. But there is a tender note of humility and grace in this directive from the Lord's chief apostle - for he addressed himself as their fellow elder. Because of his closeness to Jesus, Peter could have elevated himself above all other Christians. 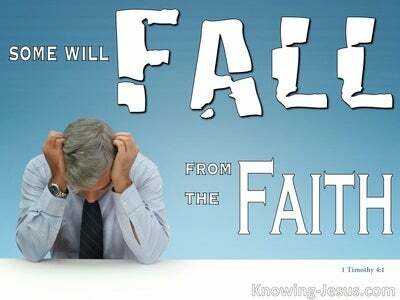 He could have considered himself to be more important to God than his fellow believers, but he acknowledged that we are all brothers and sisters in Christ and that God is no respecter of persons - and so Peter calls on his fellow elders to take the responsibility of caring for the Christian family, seriously and conscientiously. Peter also wanted to demonstrate that eldership in the body of Christ is not to be paved with praise - but is too often plastered with pain and overlaid with persecution for the sake of Christ. He had watched the sufferings of Jesus, but he had also witnessed His Master's glorification on the mount of transfiguration. 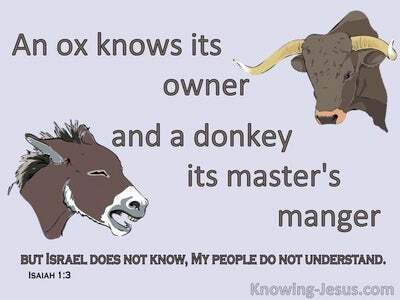 He could testify, as an eye-witness of His majesty and triumphant resurrection from the dead. Peter was there, when Christ supernaturally ascended into heaven - where TODAY, He remains seated on the right hand of the Majesty on High. 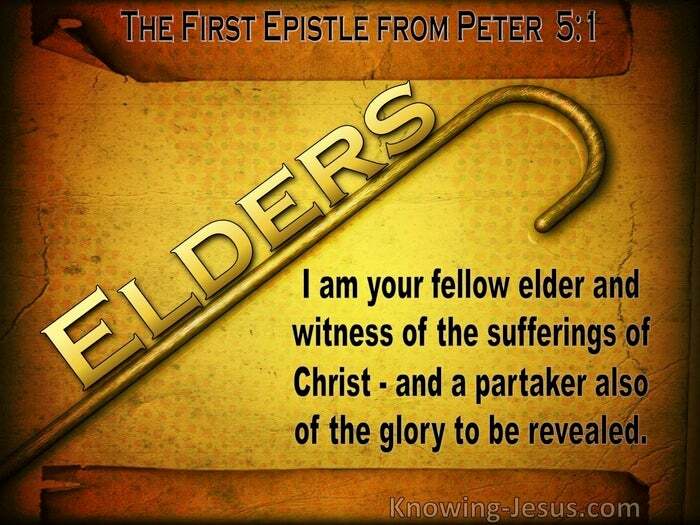 The way that Peter addressed his fellow elders, as he sought to equip those that came after him in forwarding the cause of Christ, and feeding the flock of God, demonstrates true, Christian humility, and a life that is dedicated to equipping others to carry-on the message of the gospel of grace. Peter was a man who pointed people to Christ and one we should all seek to emulate, as we die to self, live for Christ and press on for the goal of the upward call of God, in Christ Jesus our Lord - for His ultimate praise and His everlasting glory.